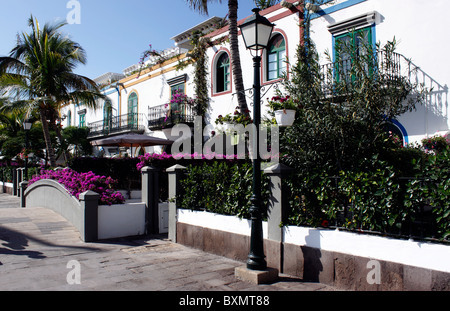 BUNTEN traditionellen kanarischen Häuser in PUERTO de MOGAN auf der Kanarischen Insel GRAN CANARIA. 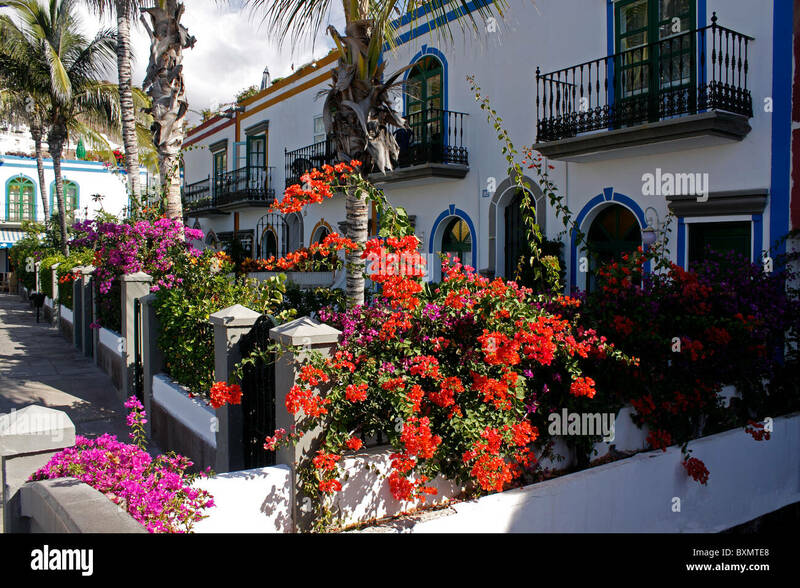 EUROPA. 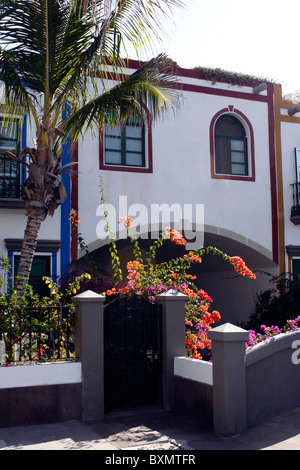 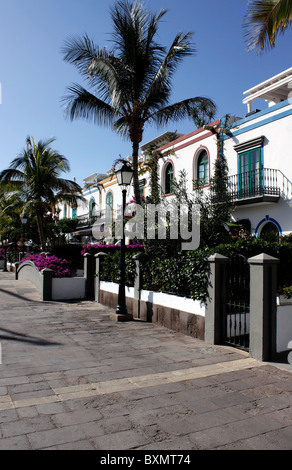 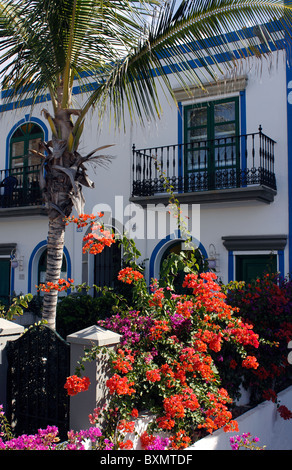 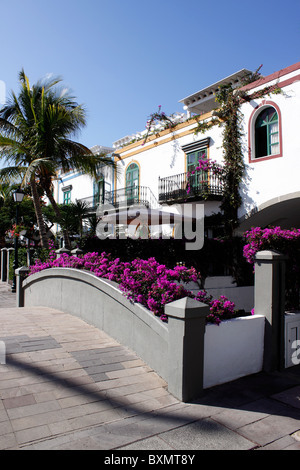 Colourful traditional Canarian houses at the picturesque town of Puerto de Mogan on the Canary island of Gran Canaria.